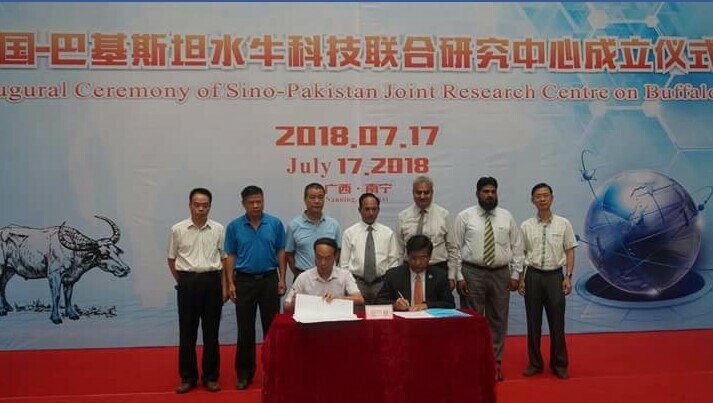 In an invitation extended to Worthy Director COMSATS university Sahiwal Professor Dr. Saleem Farooq Shaukat by Director Guangxi Buffalo Research Institute Professor Huang to join inaugural ceremony of SINO-PAK Buffalo Research Centre at Guangxi BRI.This ceremony was held on 15th July, 2018. 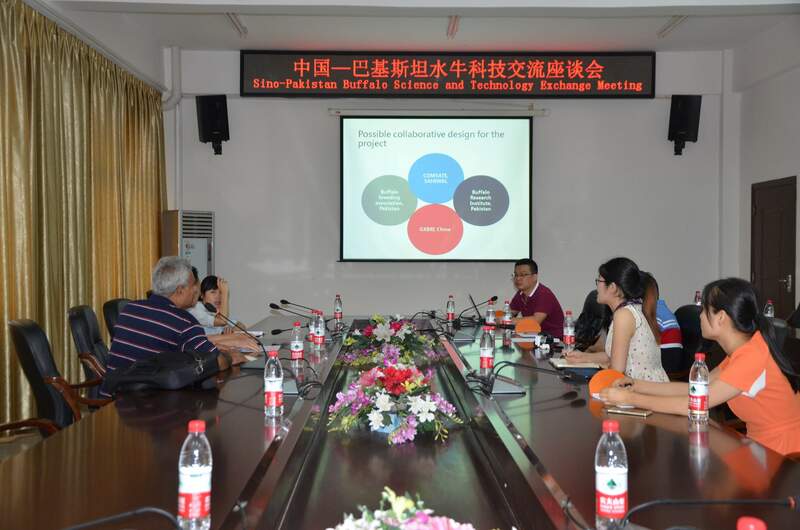 The Director Guangxi Buffalo research institute Professor Huang and Professor Liang represented their Institution. Worthy Director CUI Sahiwal Professor Dr. Saleem Farooq Shaukat could not join the occasion due to his engagements in Pakistan. 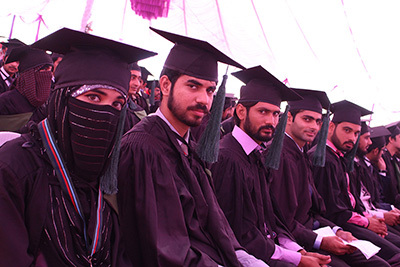 Dr Ahmad Ali Associate Professor Department of Bioscience represented COMSATS University Sahiwal. Delegates from other Pakistani Institutions such as UVAS and BRI Pattoki were also present on this occasion. 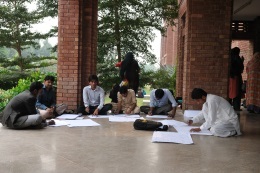 Detailed deliberations were delivered by Scientists of both countries on how to Improving Genetics, Breeding and nutritional practices for higher productivity of Buffalo. 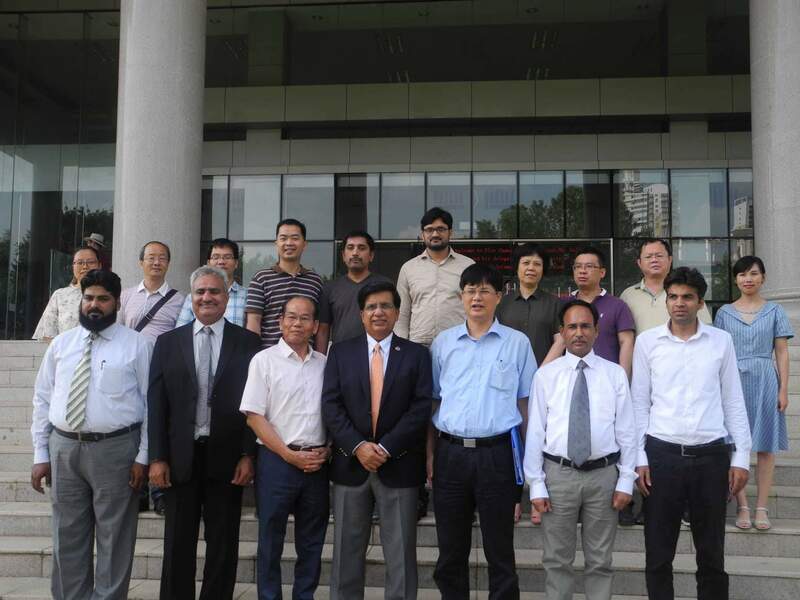 Doing this stay the Pakistani delegates also visited BRI guangxi buffalo farms and Guangxi University Department of Reproductive Biotechnology. 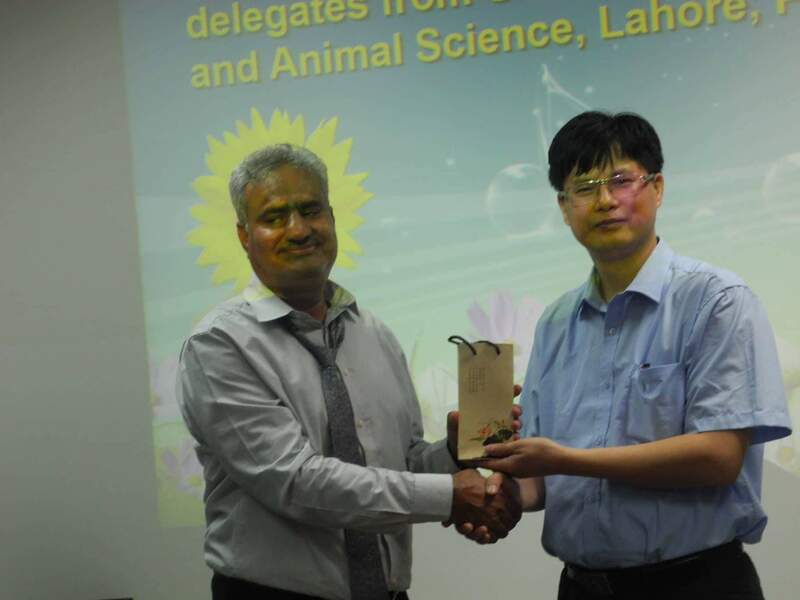 Professor Lu senior welcomed the Pakistani delegate and delivered a detailed briefing about the achievements of his Department in the pioneering developments in reproductive biotechnology especially for buffalo. The Vice president of Guangxi University in his address expressed his hope to extend more and more cooperation in the form of joint research funding, students and scientific exchange. He termed Pakistan China as Iron Friendship and passionately appealed to make a difference jointly through real work. 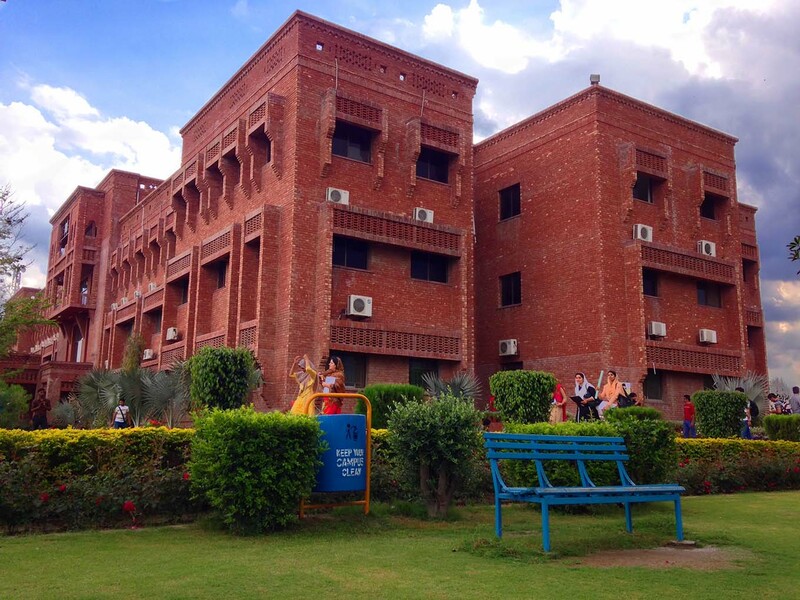 Very generous hospitality was extended to by the host Institution during this visit. 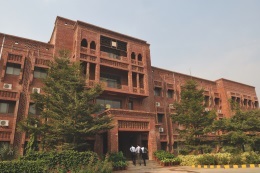 Pakistani delegation was also given warm welcome and send off personally by the Director Guangxi BRI professor Huang. 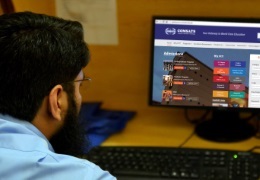 Worthy Director COMSATS university Sahiwal has acknowledged the leadership of GXBRI for their invitations and hospitality through an email.